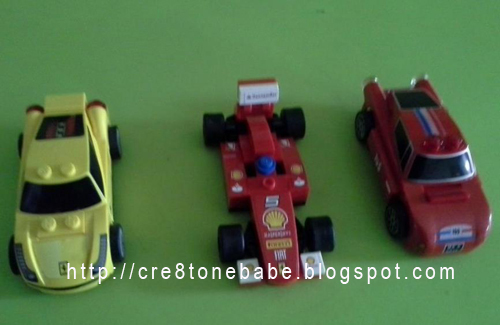 My hubby used to collect the Shell cars but now change petrol station, we don't do so. hahaha! Rose, too bad.. the lego car is cute! Thanks for reminding.. I didn't really aware of that, leave it all for my boys to assemble it..